Craigslist has changed the face of its housing ads, and landlords, property managers and real estate agents across the country are scrambling to adapt. The most notable changes, which began in select states in October, and now appear to encompass all housing ads, deal with limitations in the use of HTML. Specifically, those posting ads can no longer automatically syndicate flyers or other pre-formatted ads onto Craigslist’s site. The use of photos is limited, and so is the use of live links — hyperlinking over words in the ad so viewers can connect to websites or web ads with just one click. Other formatting options such as font choices and layout have been eliminated. As competitive as Craigslist rental listings were just a few short weeks ago, it is now harder than ever to make your rental ads stand out. Many real estate professionals have reported that the move also has severely limited their web traffic and reduced the number of leads received from Craigslist ads. In light of the changes, other companies have stepped up their game. The main benefit of Craigslist ads was the ability to include hyperlinks that would take people out of Craigslist and into a website page or landing page of the agent or broker where there was more information and lead capture that would result in more leads. 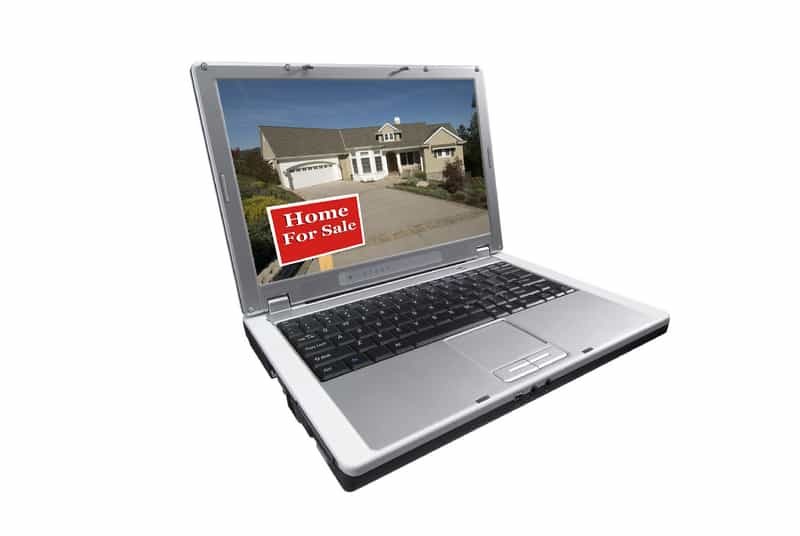 But there are more ways of getting these same hyperlinks in front of buyers and sellers without relying on Craigslist, say the professionals at Listings-to-Leads. This company is prepared to offer a number of alternative ways to use these same hyperlinks, including virtual tours, single property websites, eFlyer campaigns, mobile ads, and social media avenues. Listings-to-Leads claims that this broader approach will help promote the business owner and provide a much stronger branding capabilities than were available on Craigslist. And while Craigslist has proven popular with rental property owners, largely because it is free to post, the service is not the only game in town when it comes to apartment searches. It’s good to keep in mind that for the viewer, all rental ads are free. Other services are available that boast as many or more viewers, but still offer a format that allows a landlord to post a more viewer-friendly ad than the now-standard Craigslist text ads.Experimenting with new ad sources may be well worth the cost, especially when facing longer periods of vacancy. Be sure to track your results to find what works best for you. To continue to use Craigslist effectively, you’ll have to learn some new rules. According to a blog post by Beyond Wine & Cheese Marketing, a sampling of recent Craigslist posters who do not use images in their ads revealed that many did not know how to post photos, most likely because so many followed the popular practice of using a third-party service to service. Beyond Wine & Cheese Marketing says it has launched a solution for its members by creating dozens of Craigslist-friendly image formats featuring leasing themes that are available as JPEG’s. When posting to Craigslist, it is also important to include the entire URL address in the text of your ad so that viewers can easily copy and paste your web address into their search bars. But even then, expect to see less traffic. Another valuable lesson from Beyond Wine & Cheese Marketing: Don’t put all your advertising eggs into one Craigslist basket. There’s no telling what other changes may be on the horizon, and in the meantime, you have vacancies to fill.